This refers to “Banks to take control of Jet Airways cockpit” (March 21). The move of a consortium of lenders led by the State Bank of India to infuse funds and keep the airline functioning is a highly risky decision and yet, this radical step will support the aviation sector as well as all employees. 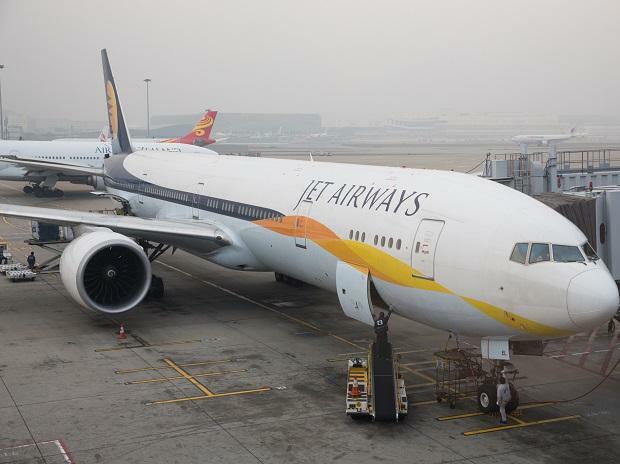 The present credit exposure of the consortium of lenders to Jet Airways is a potential bad asset, and despite that, any further infusion of bank funds into the company to rescue it from closure depends on the successful execution of the risk mitigation and management measures of the lenders.